This tiny USB Wi-Fi adapter allows you to easily add wireless networking capability to your PC and is compatible with b, g and n networks (up to 11 / 54 / 150 Mbps throughputs respectively). The USB150WN1X1 USB 802.11n Mini Wireless Network Adapter allows almost any USB-enabled computer to connect to 'n', 'g' or 'b' wireless networks. Using a 1T1R (1 Transmitter/1 Receiver) design over the 2.4GHz frequency in an extremely compact form factor, the USB adapter is capable of reaching up to 150Mbps over an 802.11n network while taking up minimal space. Backwardly compatible with 802.11b/g networks (11/54Mbps), this adapter is a versatile wireless networking solution. 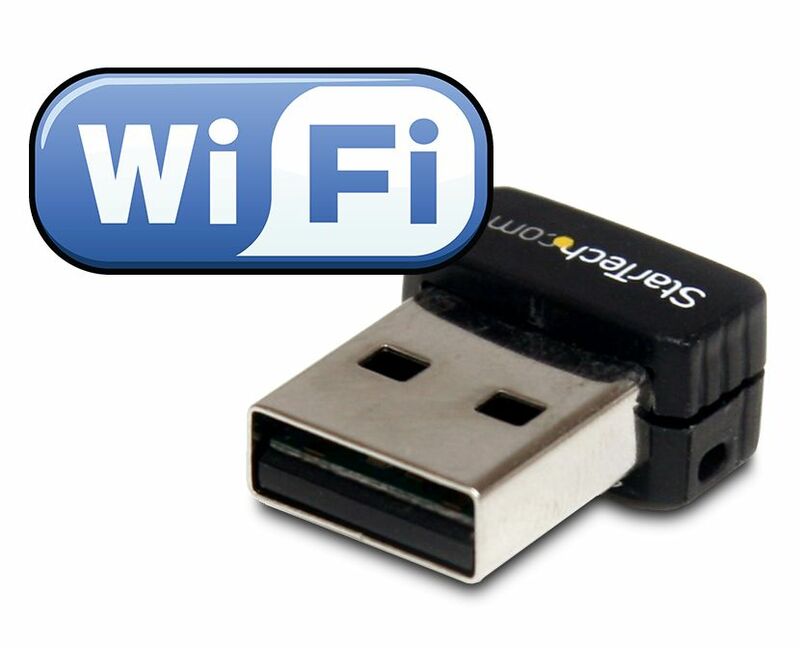 With support for standard and advanced security options such as WEP, WPA, as well as wireless Quality of Service (QoS) support, and quick and easy setup through WPS, this USB 2.0 adapter is backed by a 2-year warranty and free lifetime technical support, making for an excellent wireless upgrade or first-time setup option. 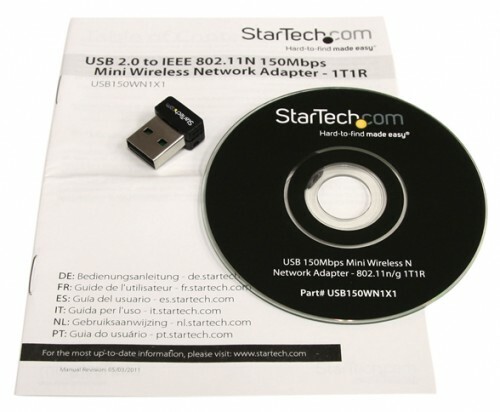 It took two efforts by StarTech to get this product working with a Windows 10 Operating System.. Once everything was set up and the special driver downloads were installed in my computer it works OK.
All prices exclude import tax. © 2000-2019 Quiet PC Ltd. If you have seen an error on this page, please let us know.